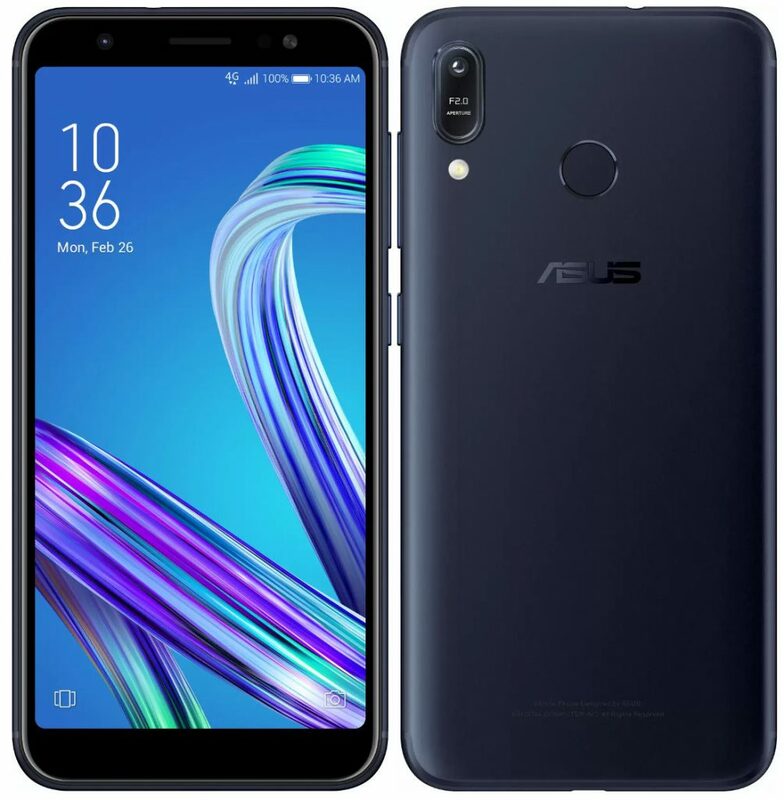 Asus today launched the Zenfone Max (M1), the company’s latest smartphone in India. It has a 5.45-inch HD+ display with 82% screen-to-body ratio, is powered by Snapdragon 430 with 3GB of RAM, has a 13-megapixel rear camera with LED flash and a 8-megapixel front camera, both with support for portrait support. It has dedicated Dual SIM and microSD card slots, fingerprint sensor on the back and packs a 4000mAh battery. The Asus Zenfone Max (M1) comes in Black and Gold colors, is priced at Rs. 7499 (As a part of festive offer compared to Rs. 8999) and will be available exclusively from Flipkart during Festival Dhamaka Days sale later this month.